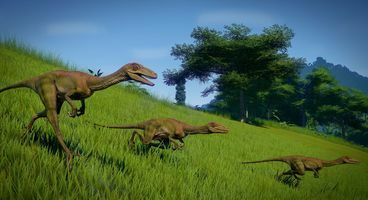 The first Jurassic World Evolution DLC Expansion is called The Secrets of Dr Wu, and it’ll be out later this month. 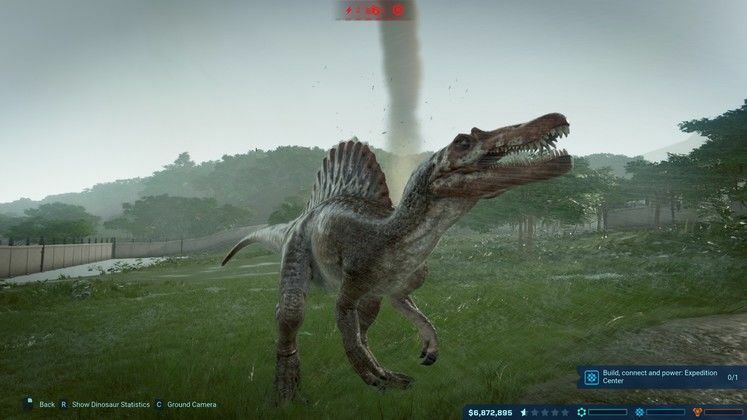 It adds new missions, new dinosaurs, a new storyline, features “an elevated level of chaos”, and even brings in the Indominus Rex’s camouflage gene seen in Jurassic World. 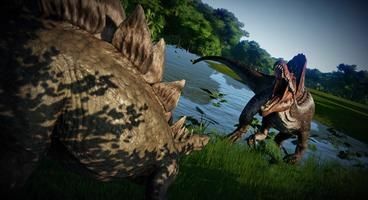 The Jurassic World Evolution DLC release date is November 20, in just two weeks, it’ll be out for PC, Xbox One and PS4, and will cost £12.99 / $14.99 / €14.99. We’ve got the trailer and all the details below on the new Jurassic World Evolution DLC! Here’s the five new dinosaurs coming in the expansion, which includes three genetic hybrids… and a familiar name. Olorotitan: herbivore, a duckbilled dinosaur from the late Cretaceous period. Troodon: venomous carnivore – who fans may remember was the freaky new dinosaur in Telltale’s Jurassic Park: The Game. Spinoraptor: genetic hybrid, carnivore, and oh god that sounds terrifying. New campaign missions will unlock after players achieve a four-star rating on Isla Muerta. Don’t worry, that’s one of the earlier islands so that’s very doable. There will also be a free patch added alongside the expansion for all Jurassic World Evolution owners that we detailed previously, adding day/night cycles, Alpha pack leaders and more. You can check out the full trailer below. We’ll have more info as we get it!